Matt Burke on Talkin’ Sport on July 23. Matt Burke on Talkin’ Sport on July 15. 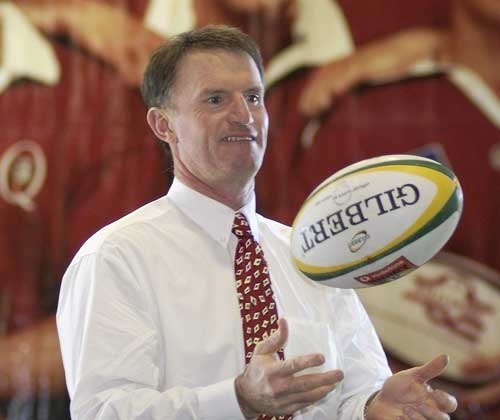 Tim Horan on Talkin’ Sport on July 1. Dave Dennis on Talkin’ Sport on June 24. Stephen Hoiles on Talkin’ Sport on June 10. Nick Farr-Jones on Talkin’ Sport on June 5. 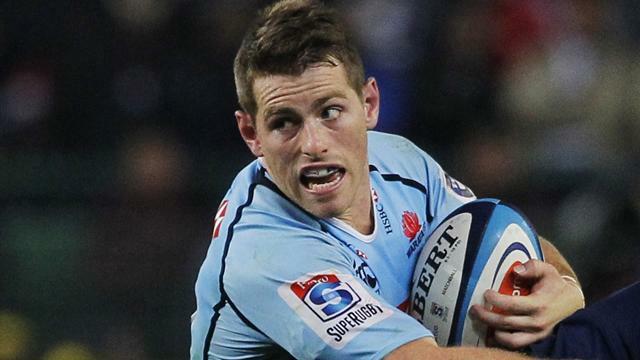 Bernard Foley on Talkin’ Sport on May 21. Simon Poidevin on Talkin’ Sport on May 15. 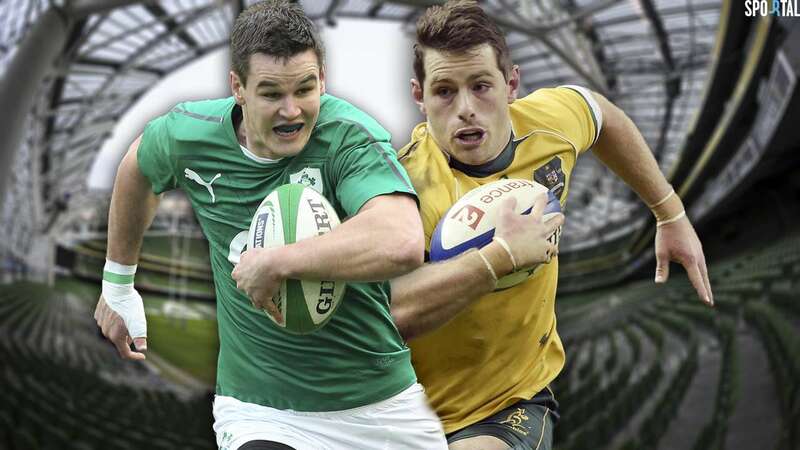 Rob Horne on Talkin’ Sport on May 14. 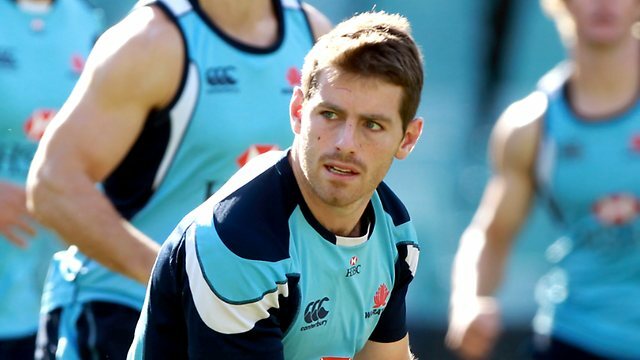 Bernard Foley on Talkin’ Sport on April 22. 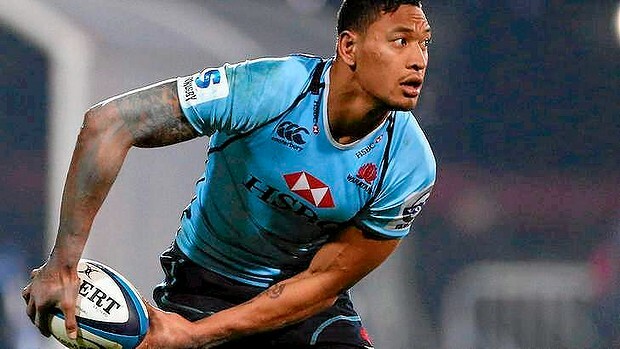 Israel Folau on Talkin’ Sport on April 8. Nick Phipps on Talkin’ Sport on March 26. 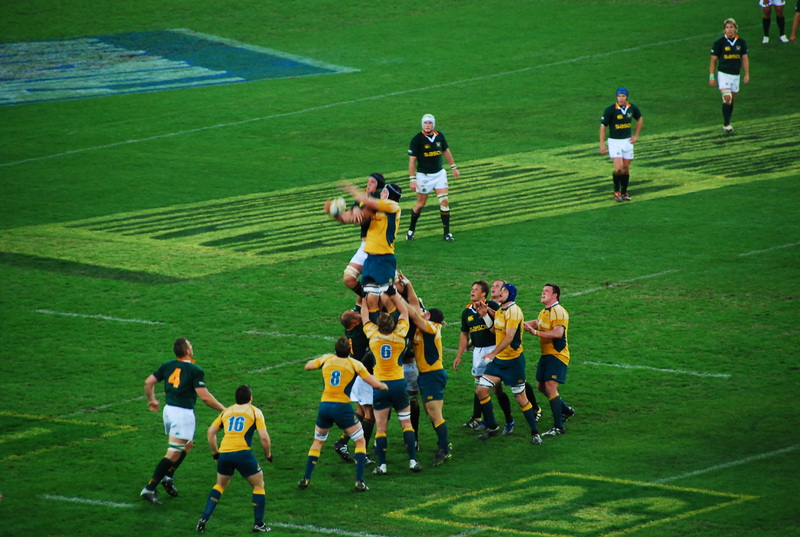 Kurtley Beale on Talkin’ Sport on March 18. 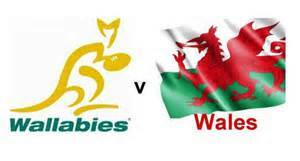 Wallabies Coach Michael Cheika on Talkin’ Sport on February 26. Andrew Purchase on Talkin’ Sport on February 18. 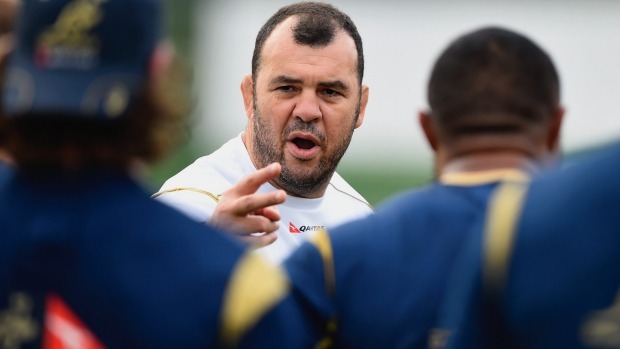 Michael Cheika on Talkin’ Sport on January 22. 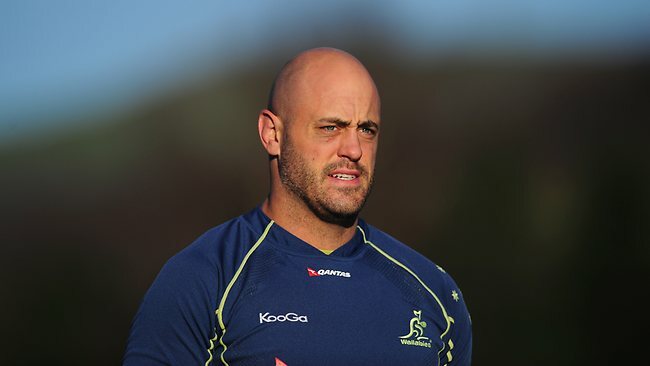 Brett Papworth joins Talkin’ Sport on November 26. 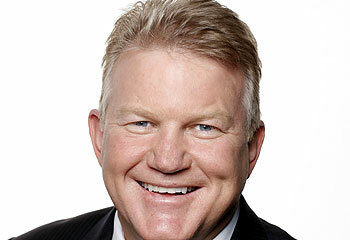 Greg Clarke from Fox Sports on Talkin’ Sport on November 21. Nathan Sharpe from Fox Sports on Talkin’ Sport on November 14. 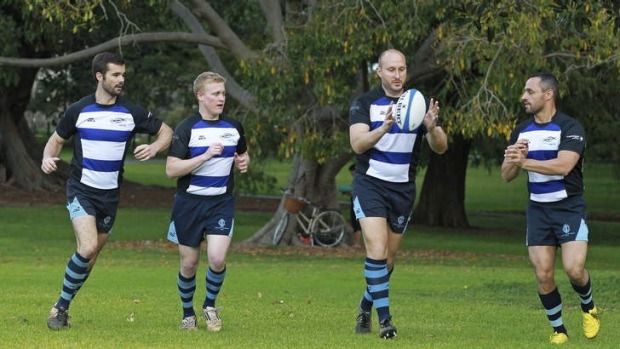 Andrew Slack on Talkin’ Sport on November 13. Brett Papworth on Talkin’ Sport on November 10. Rod Kafer from Fox Sports on Talkin’ Sport on November 7. 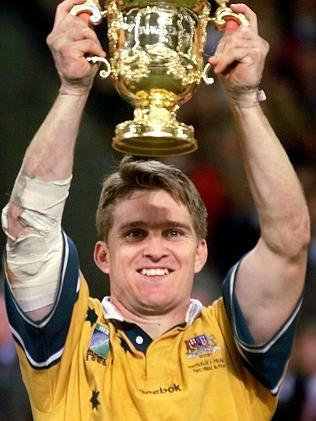 Fox Sports Rugby expert on Talkin’ Sport on October 31. 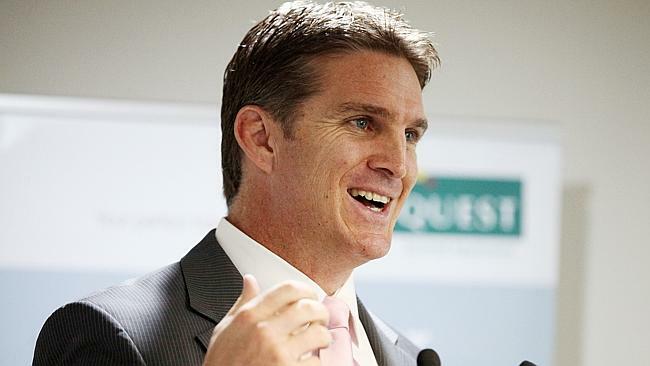 2SM’s Brett Papworth on Talkin’ Sport on October 20. Fox Sports Tim Horan on Talkin’ Sport on October 17. 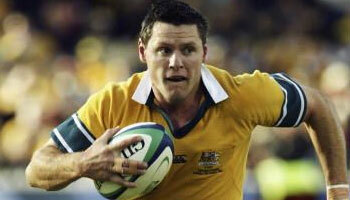 Australian Wallabies player Rob Simmons joins Talkin’ Sport on August 20. 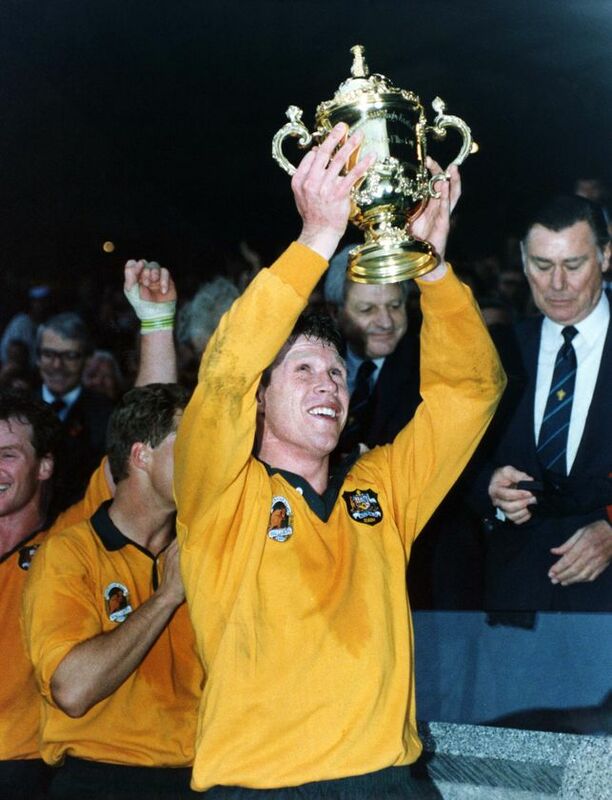 Wallabies coach Ewen McKenzie speaks with Talkin’ Sport on August 13. 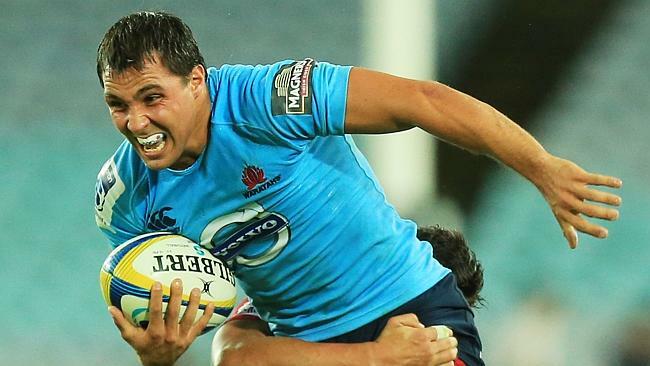 NSW Waratahs coach Michael Cheika chats to John Laws on July 18. 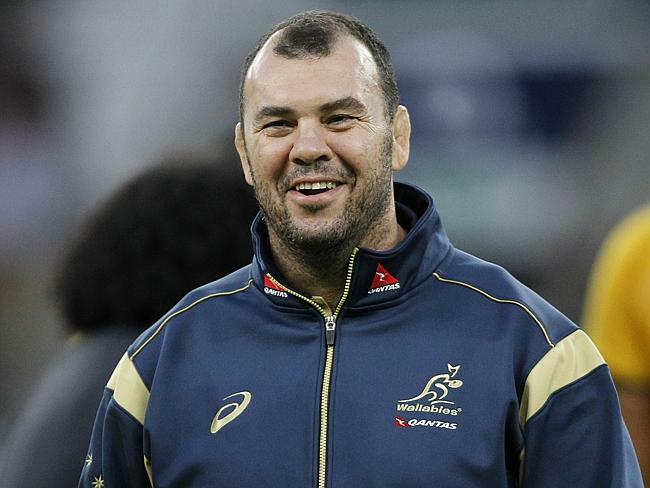 NSW Waratahs coach Michael Cheika with Talkin’ Sport on July 7. 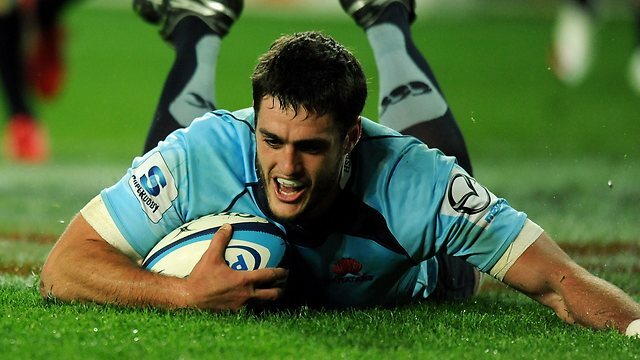 NSW Waratahs captain Dave Dennis joins Talkin’ Sport on July 2. 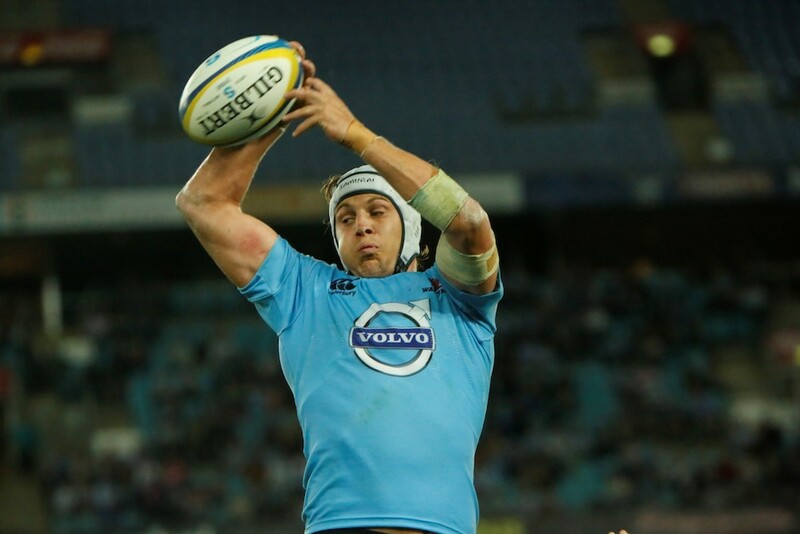 NSW Waratahs’ Stephen Hoiles on this weekends clash with the Brumbies. 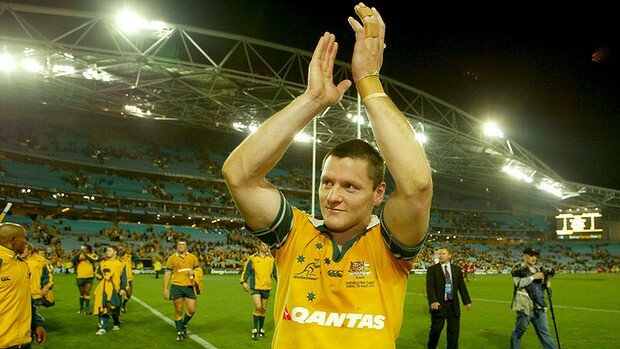 Wallabies’ James Horwill on their win against France with Talkin’ Sport. 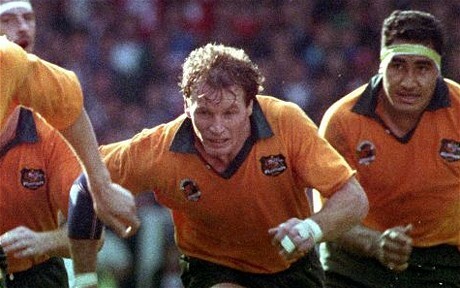 Former Wallabies skipper Phil Kearns with Talkin’ Sport on June 5. 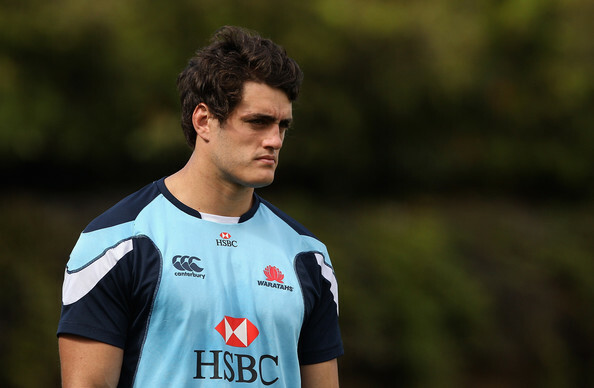 Waratahs Captain Dave Dennis discusses their recent win with Talkin’ Sport.